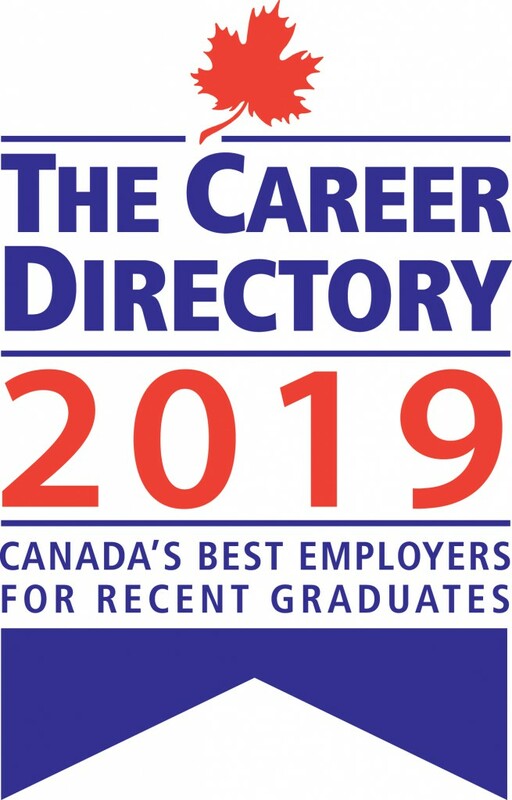 The Government of Canada is recognizing St.Amant for its role in connecting newcomers to meaningful volunteer opportunities, language training, and permanent employment supporting individuals with developmental disabilities and autism, and their families. 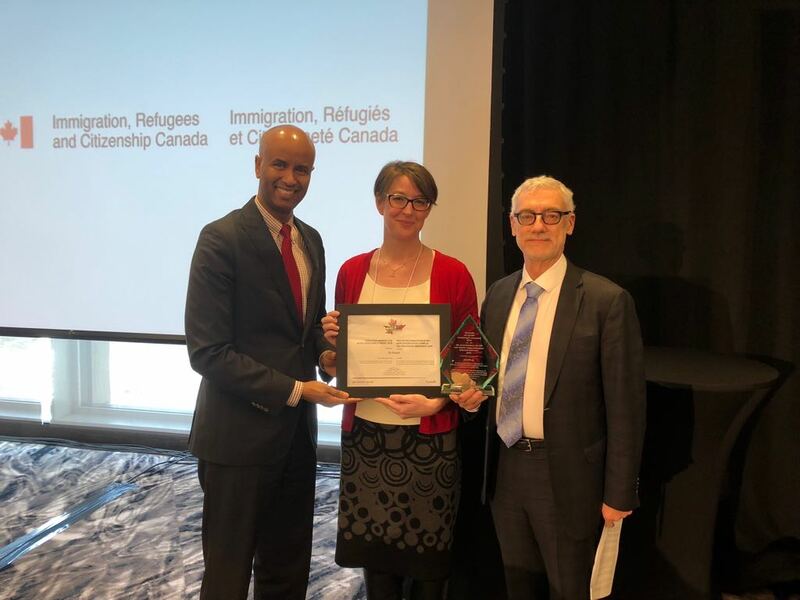 The non-profit organization in Winnipeg, Manitoba, was congratulated today by Immigration, Refugees and Citizenship Minister Ahmed Hussen as one of the winners of the 2018 Employer Awards for Newcomer Employment for their exemplary work to help newcomers to Canada find and retain jobs and enhance their employment skills. 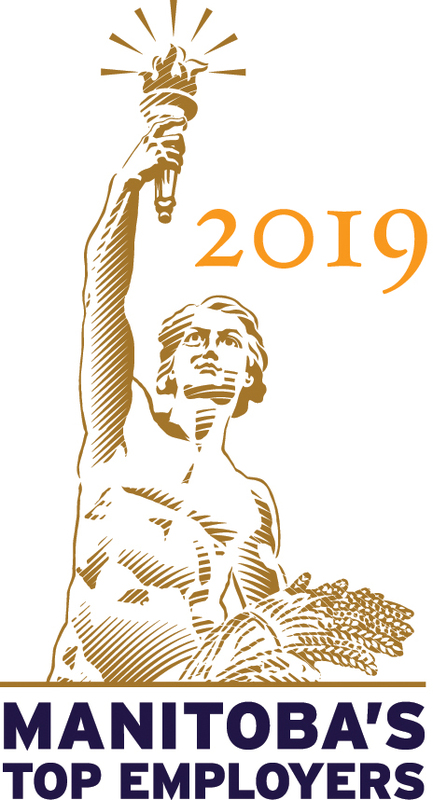 St.Amant offers multiple training opportunities after volunteers complete 100 hours of service including English at Work and on-site training through Blue Cross, all at no cost to participants. The organization also hosted a citizenship ceremony in February 2017 as part of Canada 150 celebrations, where several staff became Canadian Citizens alongside other newcomers from the local community. St.Amant employs over 1,800 staff and hundreds of volunteers, and supports more than 1,600 children. Since introducing the English at Work program in 2014, more than 125 staff and volunteers have benefited from over 10,000 hours of language training and support.